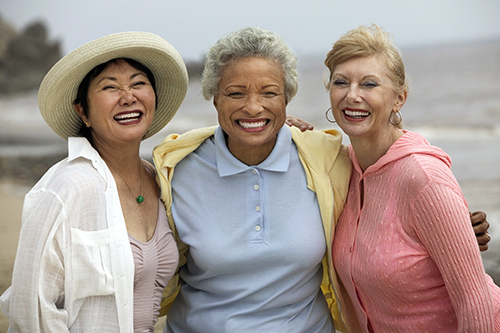 Natural Estrogens: Benefits for Postmenopausal Women? When talking about a woman’s hormones, the term “estrogen” is frequently used. Estrogens are steroid hormones present in both men and women, but at significantly higher levels in women of reproductive age. 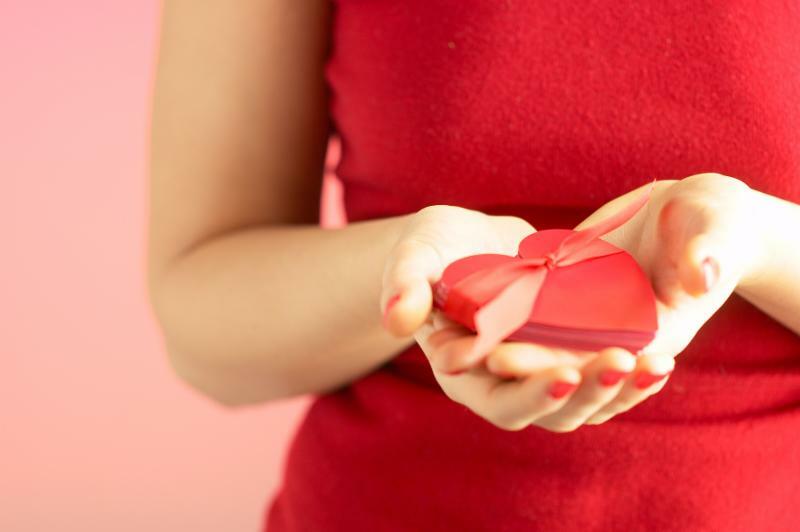 But, do you know that there are three types of estrogens found in the human body? The race is on: Cooking, cleaning, hosting, visiting, and tackling a holiday shopping list that is growing faster than last summer’s weeds. 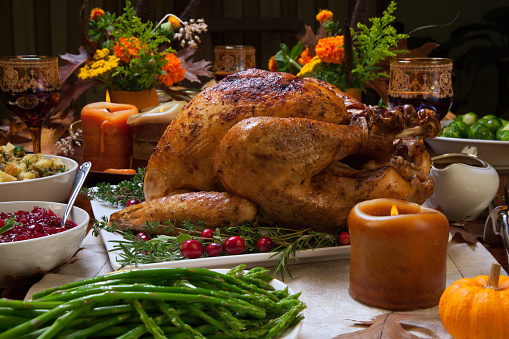 Before you know it, the table is set and you’re serving the holiday meal. 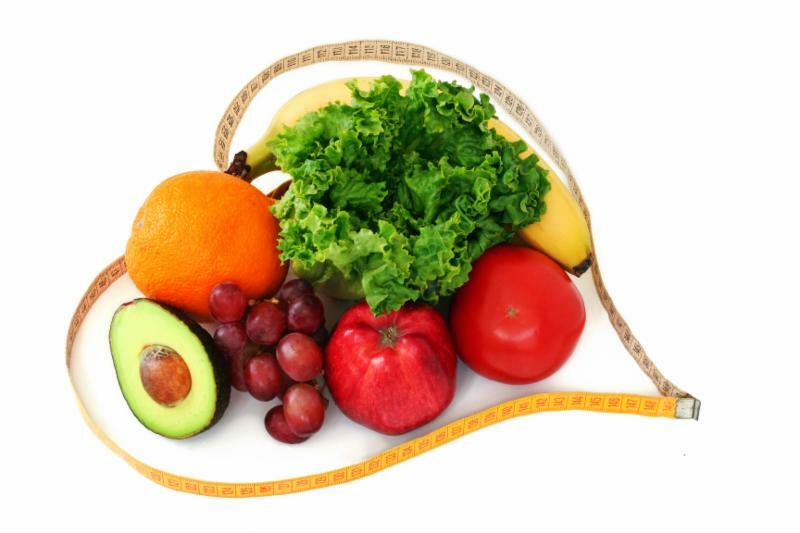 Many people lead healthy lifestyles, yet some individuals still have deficiencies. Why? Is Your Body Saying YES to the Supplements you are Taking? Are You WASTING Your $$$? I have been practicing pharmacy for many years. Detoxification is a natural healing process that incorporates resting, cleansing, and nourishing the body from the inside out. 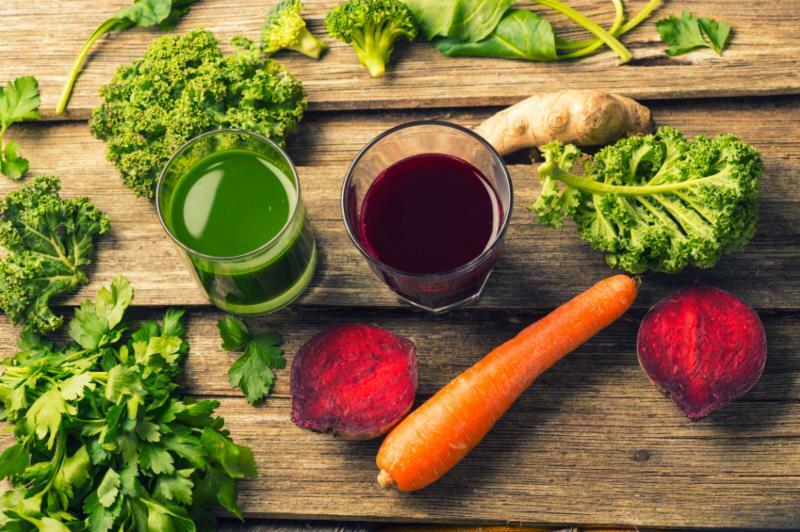 By eliminating toxins, then fueling your body with healthy nutrients, a planned period of detox can strengthen your body’s natural “Detox Team” and help maintain optimum health. The adrenal glands sit over the kidneys, where they play a significant role in the body, secreting more than 50 hormones necessary for life, including epinephrine (adrenaline), cortisol, dehydroepiandrosterone (DHEA), progesterone and testosterone.